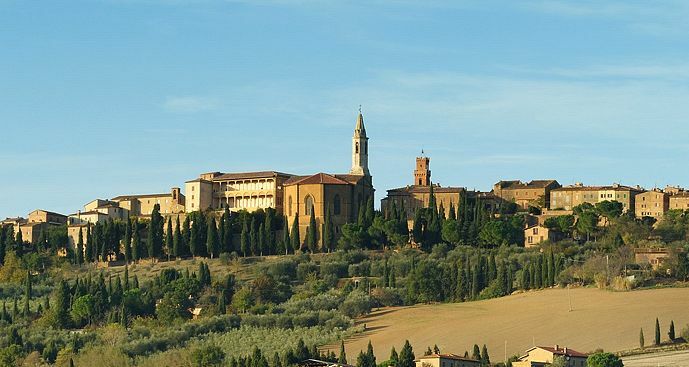 During this Montepulciano and Pienza tour you will visit the southern part of Tuscany, a wonderful countryside with picturesque hill-towns. 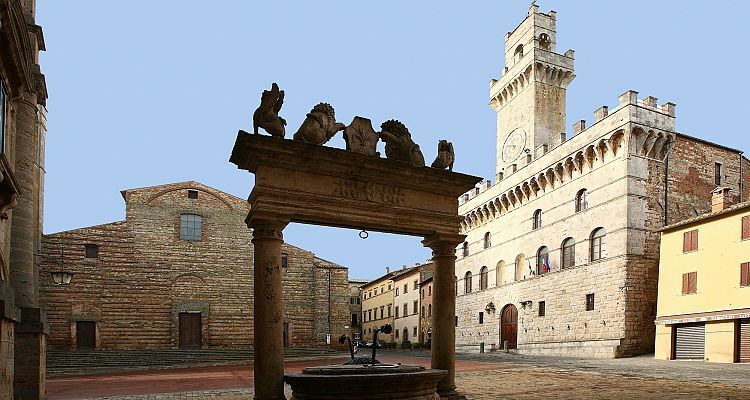 Your driver guide will first take you to Montepulciano, famous for its red wine, Nobile di Montepulciano, and for its great monuments made during the Renaissance by famous architects. 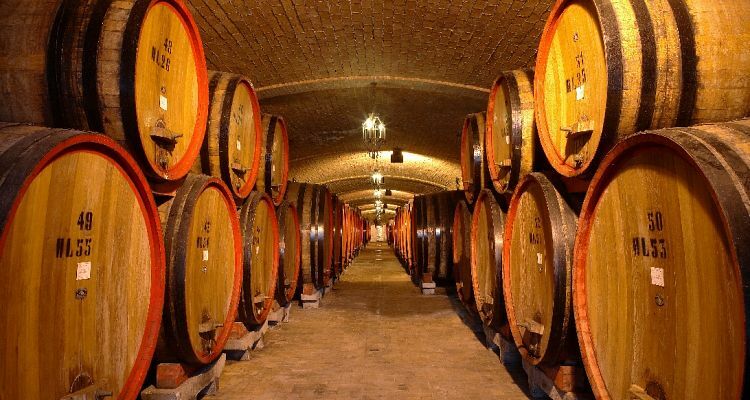 At lunch time, you can choose between a typical trattoria in Montepulciano or a Pecorino cheese farm in Pienza, the second hill-town scheduled for the day. Pienza has medieval origins, but was transformed into a Renaissance town by the architect Rossellino, on request of Pope Pius II. 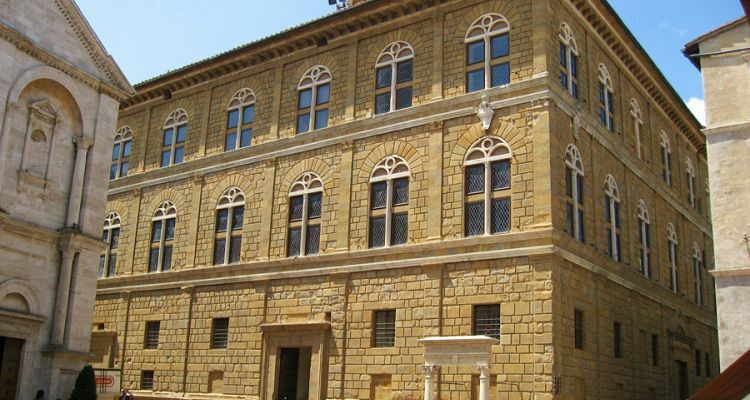 In Pienza you can visit the beautiful Cathedral, the Diocesano museum and take a walk through the shops that offer food specialties such as sheep’s milk cheese. From this lovely town you can enjoy a great view of the Orcia Valley, which is like a green sea, especially between April and May.